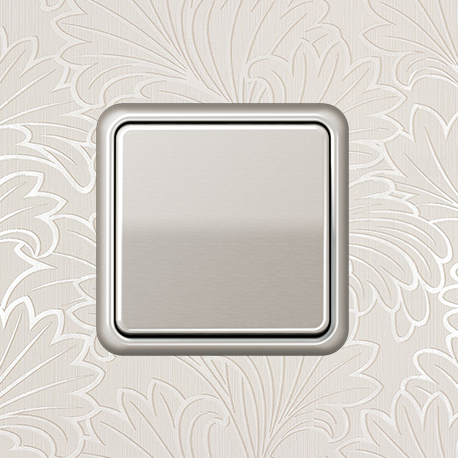 The switches from the LS ranges promise timeless elegance. 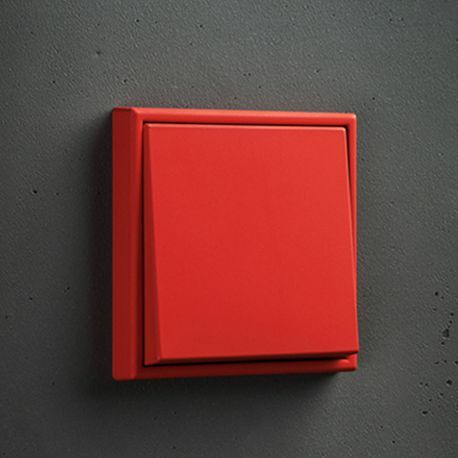 The square shape with straight lines, with a narrow or wide frame and made of high quality materials, fits in discretely into any ambience. 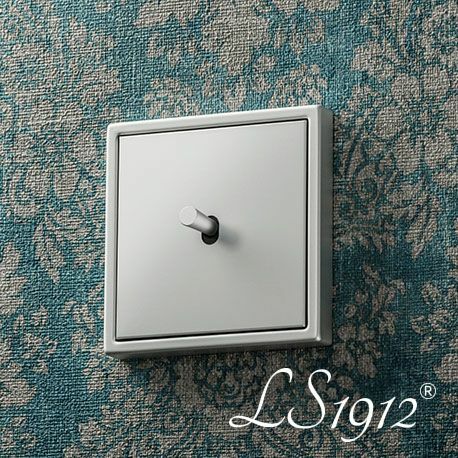 LS ZERO transfers the design constants of the classic LS 990 switch to a flush-mounted reinterpretation. 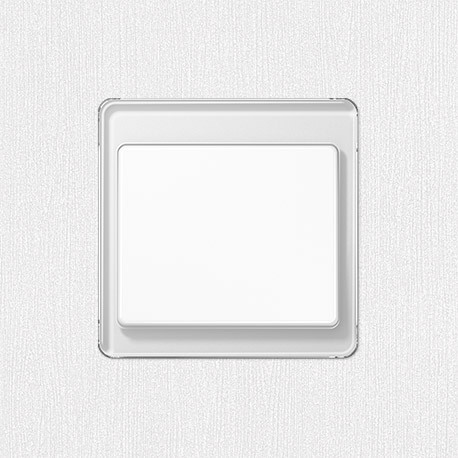 The JUNG classic switch also provides harmonious and stylish design for the surface-mounted installation options. The extra wide frame puts the LS plus in a class of its own when it comes to exclusivity. The FD Design makes it possible to install the frame almost flush. The modern A range provides an exciting variety of shapes, colours and materials. Fresh accents are set in the room. The frames made of coloured glass or plastic are particularly striking in the design. The A creation is characterised by its expressive styling, emphasised by the coloured plastic frames. 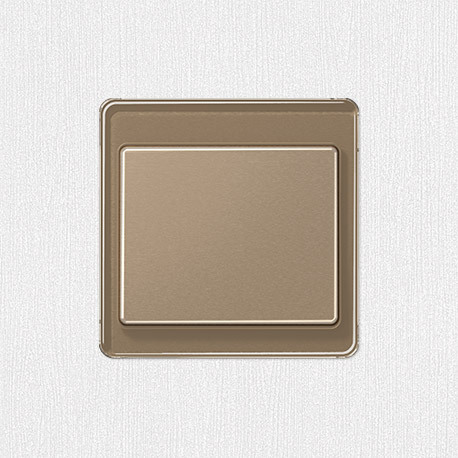 The A plus range provides diversity in selected colours and with great combination capability. The A 500 range provides a unit in shape and function. For harmonious design. The CD 500 range with restrained colours is discrete. A visual special feature is the angling of the rocker surface. Discrete colouring in plastic and metal in organic form – the designer CD range determines harmony. 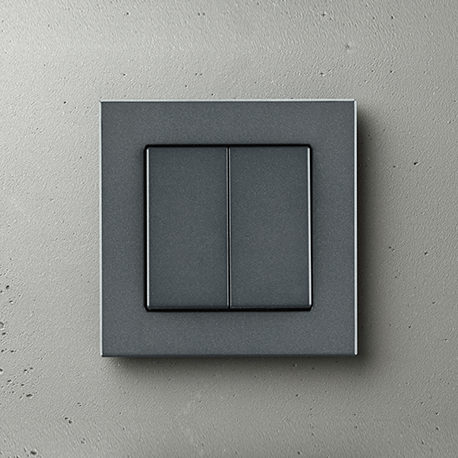 The light switch thus becomes a special living accessory. With CD plus, numerous dream combinations are possible with coloured frames and application elements. CD 500 breakproof is the range made of robust thermoplastic in the CD 500 design. The level of protection for IP 44 is reached with only one sealing element, making it ideal for retrofitting. The contour of the CD 500 range is also impressive in the surface-mounted variant. The surface caps have a moulded design frame so that no additional components are required. 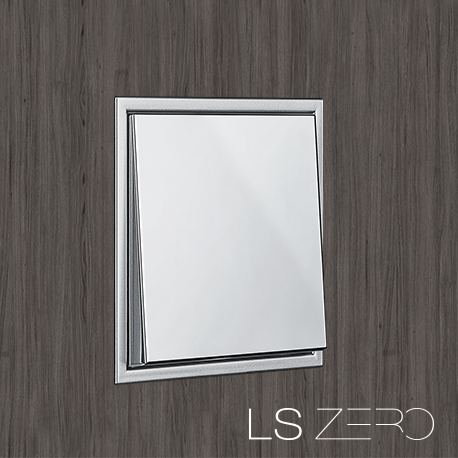 The smooth lines and the unusual material combination of acrylic glass and metal give SL 500 its unique value. The lines run harmoniously, and this is accentuated by the angle of the rocker surface. All AS 500 frames and covers have uniform styling in the colours ivory and white. 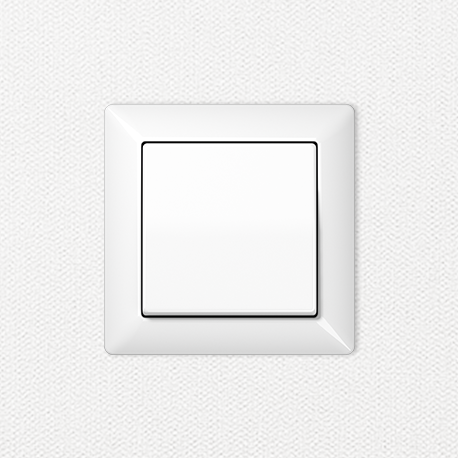 The range of applications includes all possibilities of a modern electrical installation. 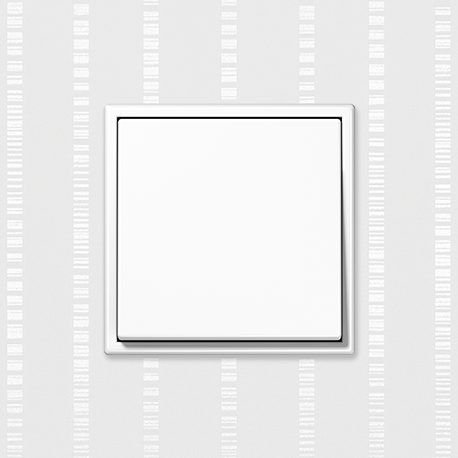 A special range for hospitals, nursing homes etc. : The AS 500 antibacterial range provides an effective barrier here against the transmission of microorganisms. Impressive due to its particular resistance in breakproof thermoplastic. Visually, the range follows the restrained design concept of AS 500. 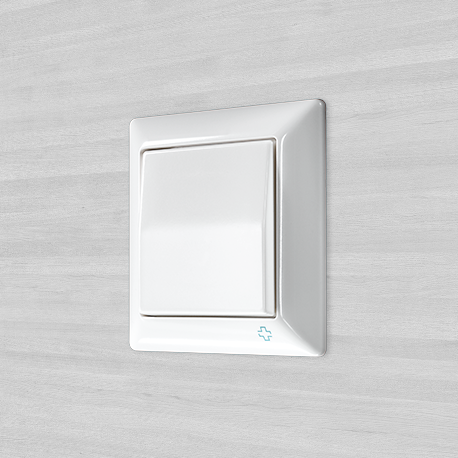 Ideal for use in places, where flush-mounted installation is not appropriate or desired. 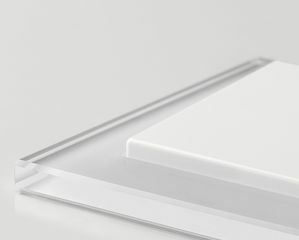 The surface caps already have a moulded design frame so that no additional components are required. Made of breakproof thermal plastic, weather-resistant and largely UV-resistant. The splash water protected WG 800 range can be illuminated and lettered continuously and has ample space for extensive wiring. 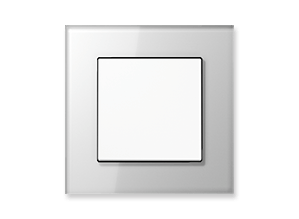 The robust JUNG surface mounted range is ideally suitable for use in places such as cellars, garages and attics and for outdoor use. 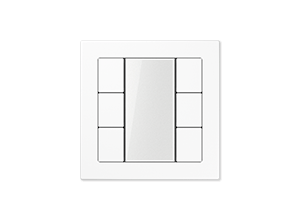 In all cases where the ambient conditions are more difficult and demanding and where functionality and ease of installation take priority, the surface-mounted ranges provide the best prerequisites for the implementation of a well thought out electrical installation. The surface-mounted units in the WG 600 range that are protected against splash water are not only resistant to external influences but are also extremely easy to install. Their special features are the flat, compact design and the generously sized rockers. 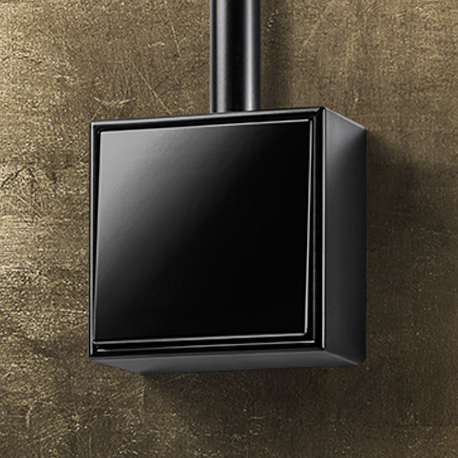 The AP 600 range of surface mounted units is ideally suitable for new installations and retrofitting onto surfaces such as concrete, wood or facing brickwork. 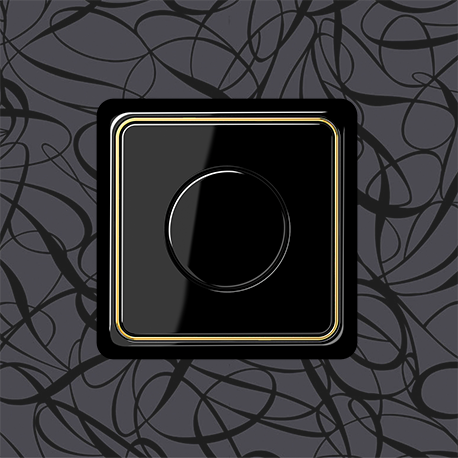 The more demanding requirements are also met thanks to the wide range of functionality.